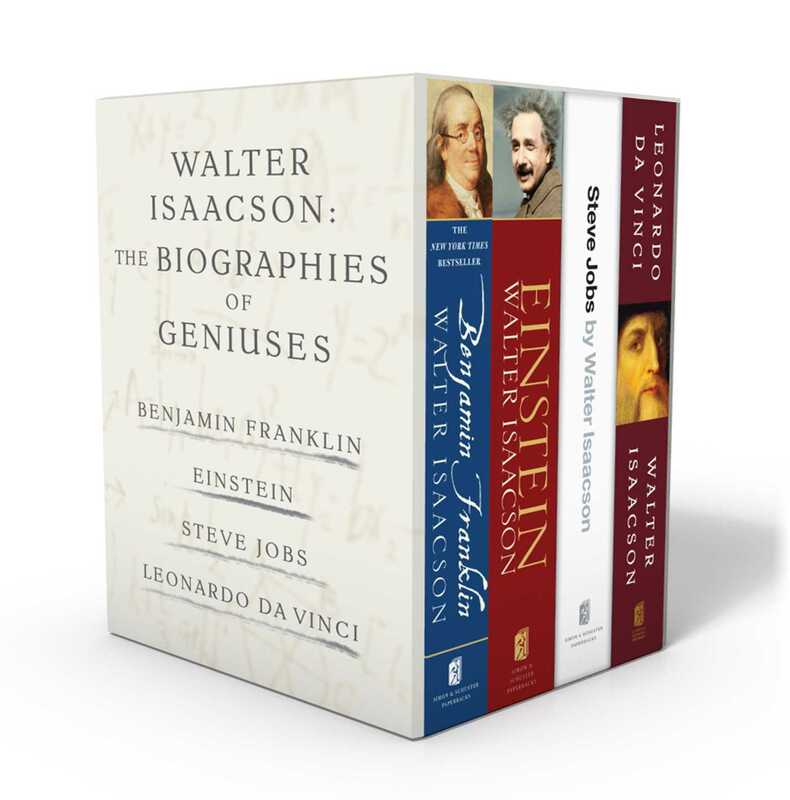 This exclusive boxed set from beloved New York Times bestselling author Walter Isaacson features his definitive biographies: Steve Jobs, Einstein, Benjamin Franklin, and Leonardo da Vinci. 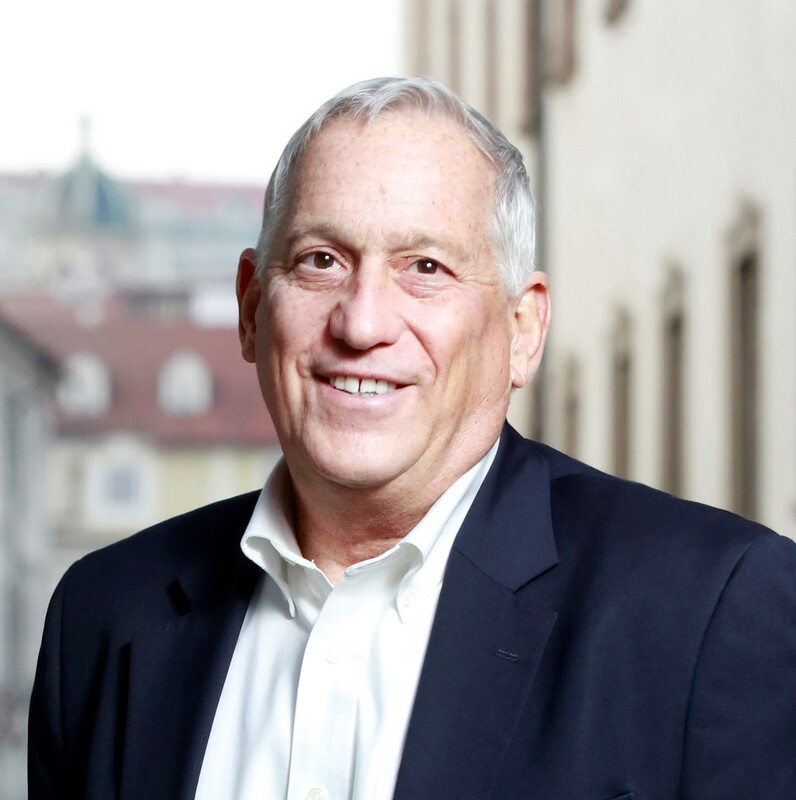 Celebrated historian, journalist, and bestselling author Walter Isaacson’s biography collection of geniuses now available in one boxed set—the perfect gift for history lovers everywhere. The “enthralling” (The New Yorker) worldwide bestselling biography of legendary Apple cofounder Steve Jobs. The story of the roller-coaster life and intense creative entrepreneur whose passion for perfection and ferocious drive revolutionized six industries: personal computers, animated movies, music, phones, tablet computing, and digital publishing. Isaacson’s portrait touched millions of readers. How did his mind work? What made him a genius? Isaacson’s biography of Albert Einstein—also the basis for the ten-part National Geographic series starring Geoffrey Rush—shows how Einstein’s scientific imagination sprang from the rebellious nature of his personality. His fascinating story is a testament to the connection between creativity and freedom. History’s consummate innovator and most creative thinker. Isaacson illustrates how Leonardo’s genius was based on skills we can improve in ourselves, such as passionate curiosity, careful observation, and an imagination so playful that it flirted with fantasy.